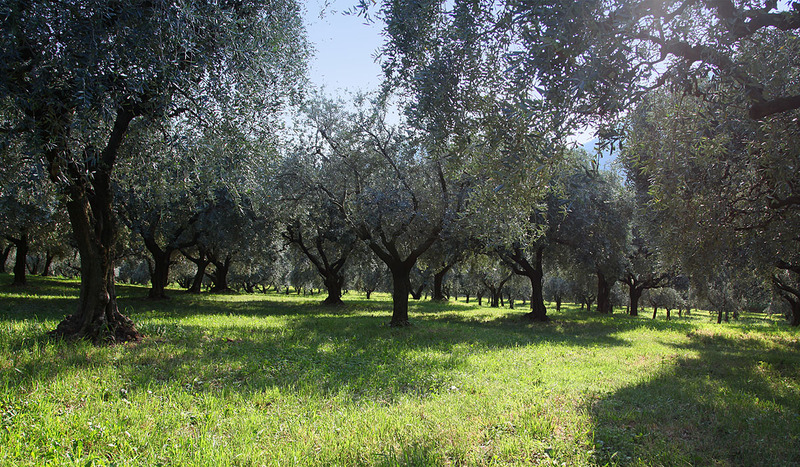 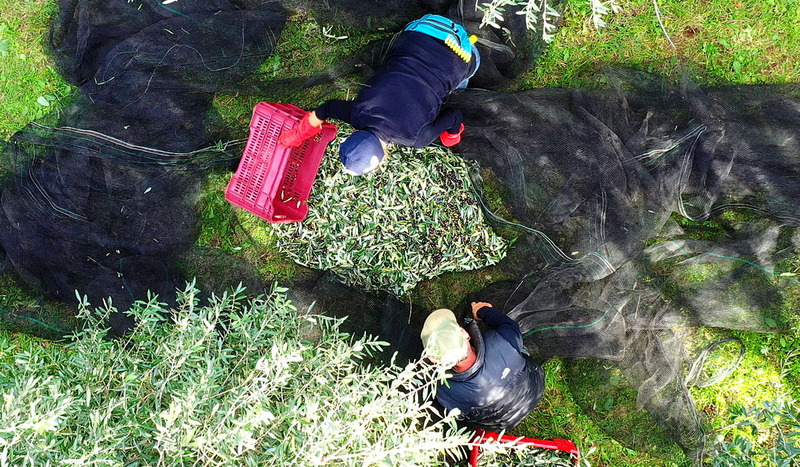 Our classic extra virgin olive oil is an intriguing golden green colour, which, like our olive harvests, varies from year to year. 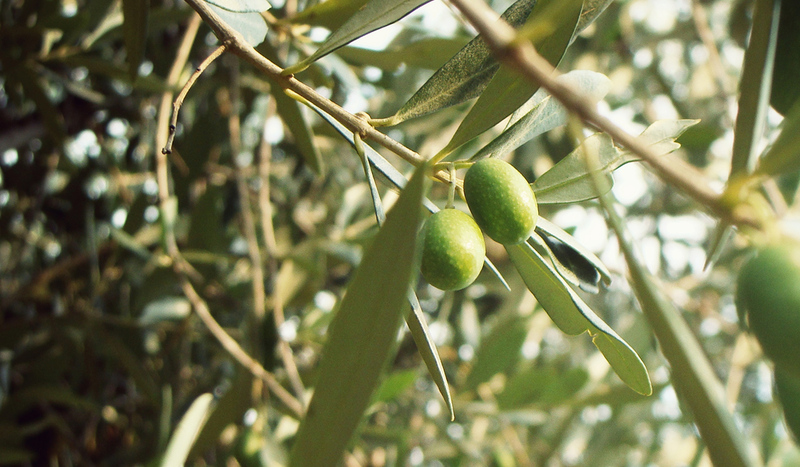 The “Povese” olive variety adds a stimulating taste of tangy bitterness, which delicately rounds out the intense fruity and floral flavours of the “Maurino” and “Leccino” varieties. 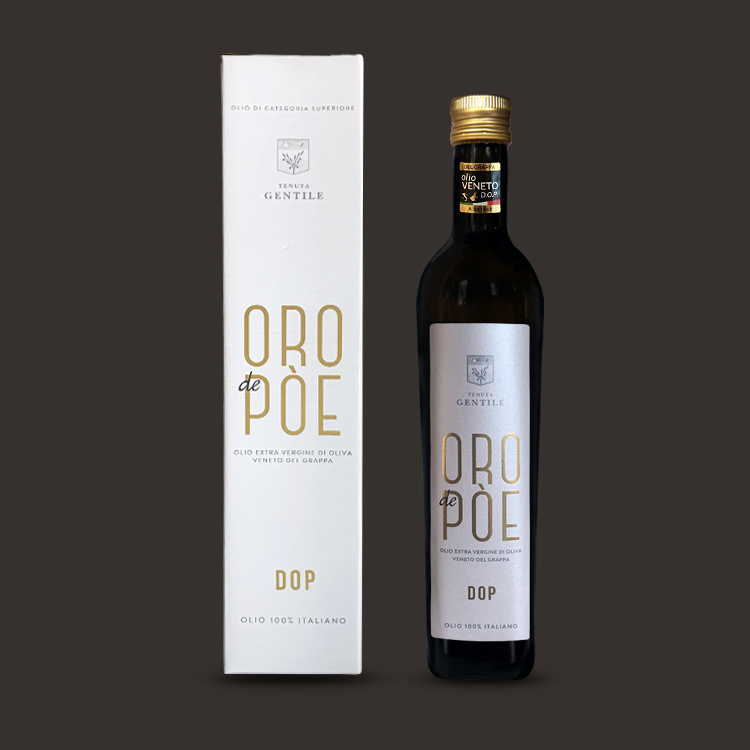 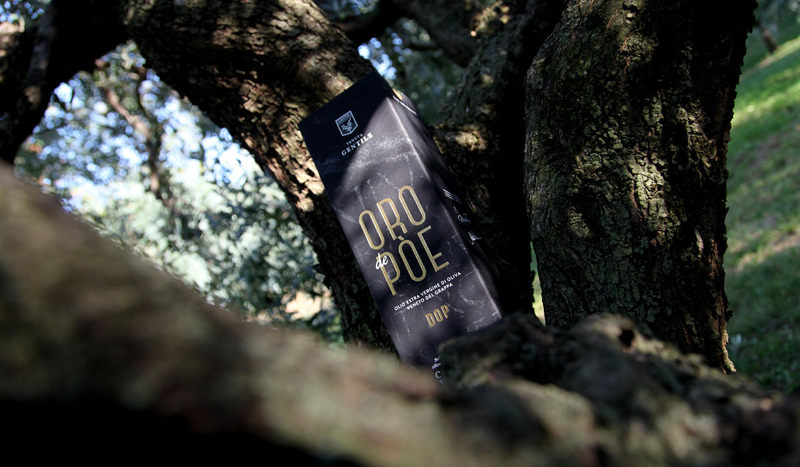 Oro de Poe promises many sensations, and has a slight peppery nose with a hint of almond. 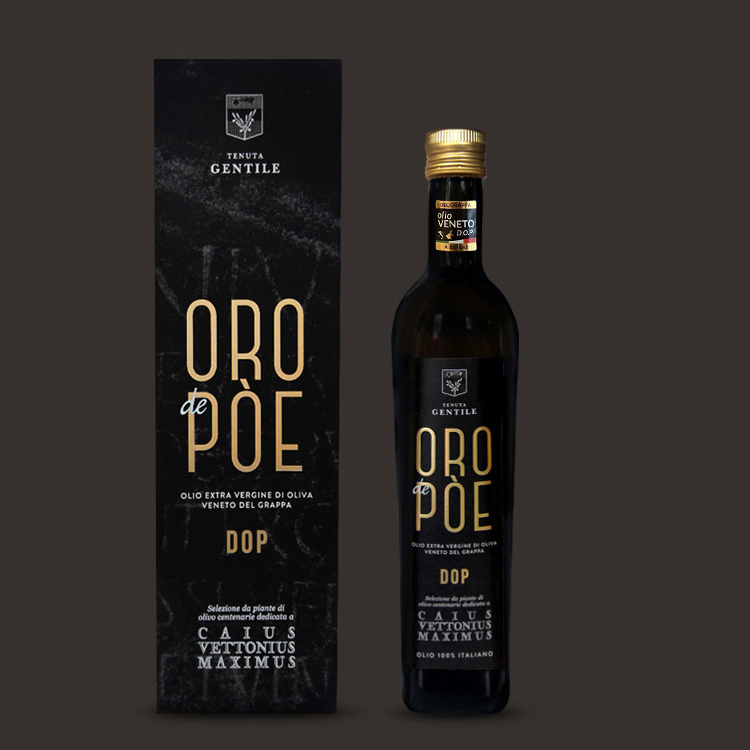 A limited selection, just 335 half-litre bottles, of our extra-virgin olive oil "DOP" dedicated to an historical figure of legendary proportions from our territory, namely CAIUS VETTONIUS MAXIMUS.